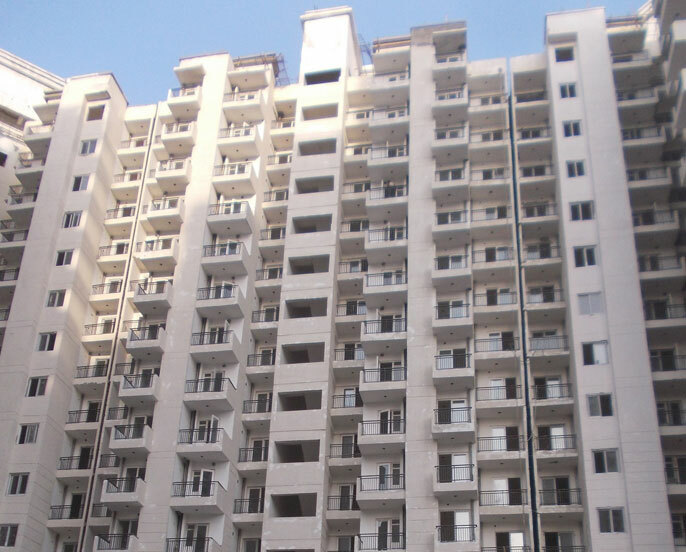 Address: Sector-76, Noida, Uttar pradesh, INDIA. 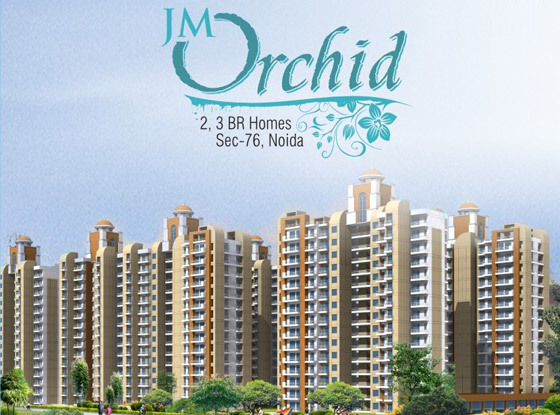 Price: ₹ 99 Lac Price: ₹ 5577.46 /Sq. ft.